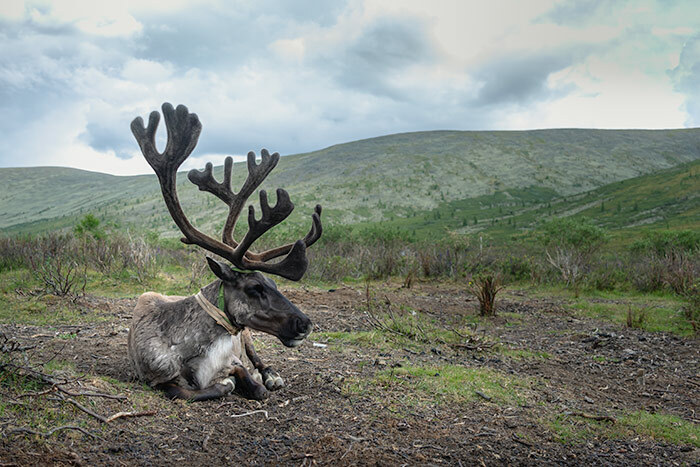 We made a photo tour to the mysterious reindeer herders in the Taiga mountains of Mongolia under the guidance of photographer Batzai Choydzhilava. We captured the beautiful northern landscapes of Mongolia and became acquainted with the life and culture of amazing Zaatanians. Now we share with you photos of Taiga Children. These magnificent children spend their summer vacation with their family in the remote mountains of Taiga Mongolia. They grow close to the nature of the earth and far from modern electronic devices. In this modern world, our children are infected with screen diseases, but these adorable children seem to me super healthy, happy and active. Thank you for enjoying our article. If you are a lover of adventure, culture and nature, then travel to Thai Mongolia is the best way to get acquainted with the old culture, enjoy the beautiful nature and become an adventure for life. Unplug and connect with nature and join these adorable children for fun.